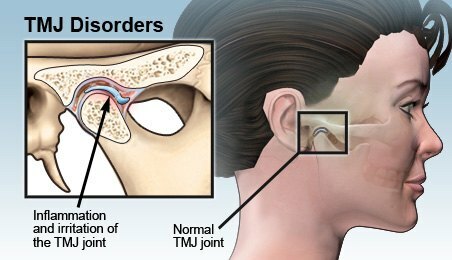 Home >> Treatments >> TMJ Disorder >> What are TMJ disorders? The Temporomandibular Joint is a joint that connects the lower jaw, which is known as a mandible to the bone that is located at the side of the head known as the temporal bone. These joints are flexible and can move smoothly up and down or from side to side allowing us to talk chew and yawn. You can feel them if you touch the part in front of your ear and open pr close your jaw. The muscle surrounding the jaw joint is the one that controls its movement and position. Disorder of this temporomandibular joint which is also known as TMJ Disorder is mainly responsible for the movement and the function of the joint and the muscles surrounding them. 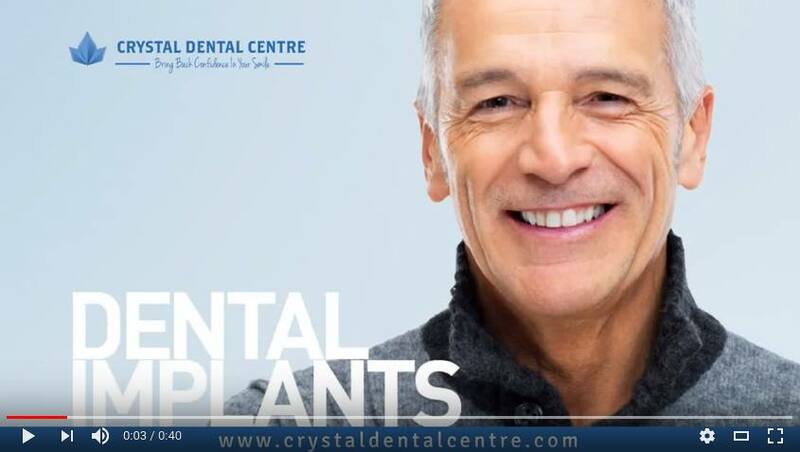 The disorders certainly varies widely, however, Tmj specialist agree that there are mainly three categories in which these disorder can be divided. Mysofacial Pain: This involves a level of discomfort or pain in the muscles responsible for the control of the jaw function. Internal Derangement: Here the joint involved in the movement of the jaws may have displaced discs or has a dislocated jaw or even an injury to the condyle. Arthritis: This is a common problem that affects the joint and it refers to several degenerative or inflammatory joints and their disorders that affect the TMJ. A person can suffer from one or more of these conditions at the same time. Some people also experiences other health problems along with TMJ disorders, which includes fatigue, sleep disturbances and deprivation, a painful condition affecting the muscles and various other soft tissues across the body. These disorders are not exclusive to TMJ only and can be caused due to other disease as well, so it is difficult to determine the exact cause behind the symptoms and it is advised that you take direction from a TMJ Specialist before starting any treatment. Rheumatic diseases like arthritis are also a reason behind TMJ disorders. As it is known that arthritis affects joints, so any pain in the joints is generally attributed to it. Pain, Inflammation and any stiffness to the joints are an effect of arthritis and they are quite similar to the TMJ disorders. However, whether they are related or not, hasn’t been found yet. TMJ disorders are known to worsen over time. But there are cases that have reported a sudden well being of the Tmj pain after some time. However, how this changes or why this changes is still a mystery. The Tmj symptoms may improve shockingly or deteriorate drastically, in a spontaneous effect. It may be long-term or a shot-term disorder. So to pin-point the longevity of the disorder is not possible at this moment. Trauma or an accident can also result in a TMJ disorder. An accident that injures the joint can result in a TMJ disorder. But it has also been found out that females are more prone to TMJ disorder than males. So studies are being conducted to establish a relation between female hormones and temporomandibular joint disorders. 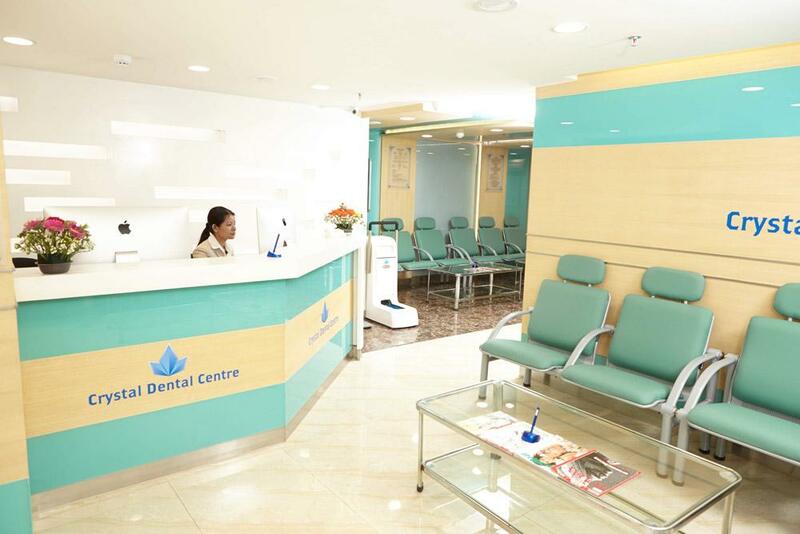 Crystal Dental Centre, Delhi provides Temporomandibular Joint Disorder Cure by expert TMJ Specialist and Tmj doctors who analyse the TMJ symptoms and causes to provide effective solution for tmj pain in india.